Lenovo A2010, world’s cheapest 4G LTE smartphone with Android Lollipop finally launched in Indian market priced at Rs 4,990 on 19th Aug. 2015 in Black and White color option. Lenovo A2010 will go on sale for first flash sale through Flipkart on 3PM, 3rd Sept. The pre registration starting from Wednesday. Lenovo A2010 is already launched in Vietnam in early Aug. at 1,690,000 Vietnamese Dong (Approx. $77/€69/Rs 4,980). Lenovo has recently launched Lenovo K3 Note priced at Rs 9,999. The all new Lenovo A2010 supports 4G LTE, Dual-SIM(GSM+GSM), 3G, Wi-fI, Bluetooth,GPS and USB but no 4G support comes with a bigger 4.5-inch FWVGA (480×854 pixels) IPS display with a pixel density of 294ppi for crystal clear view from every angle offers bright clear picture even in sun light. 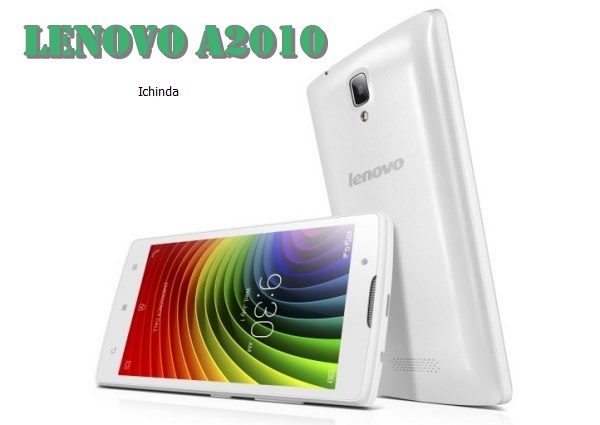 Lenovo A2010 powered by powerful MediaTek (MT6735M) quad-core CPU clocked at 1.0GHz and runs on Android 5.1 Lollipop with Vibe UI 2.0 skin on top with 1GB RAM promising blazing multi-tasking and superior gaming environment while 8GB Internal memory and 32GB expandable memory offers enough space to store your favourite songs, movies, games and apps. Lenovo A2010 sporting a 5-MP rear camera with LED flash promising superior photography in low light and 2-MP front camera best for video calling and selfies packed with a powerful 2000mAh battery measures 130.5 x 66.6 x 9.98 mm. I have purchesed lenovo a2010 from flipkart but touch responce is very poor.many times we have to touch 2 or 3 times instrad of one touch.how to replace the cell?similarly USB cable cant work as a data transformer.only used for charging.how to report a compaint? I have purchesed lenovo a2010 from flipkart but After 2 moth mobile set is off automaticaly .how to replace cell and how to report complaint?